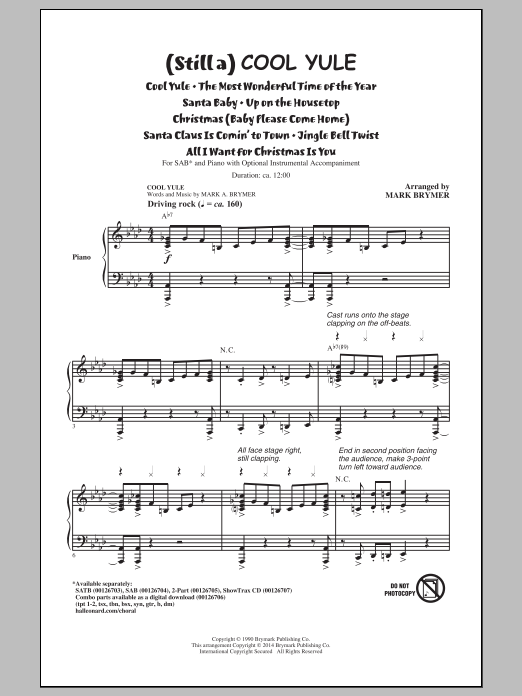 Description: It's still a Cool Yule with an updated twist on the holidays! 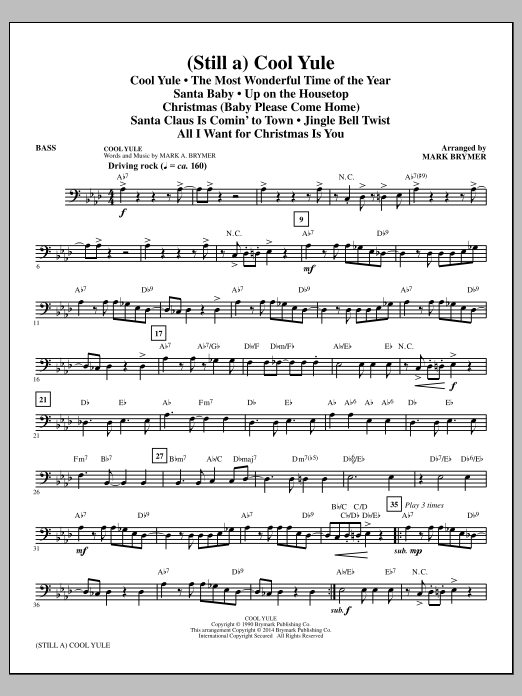 Santa emcees this North Pole Spectacular with Five Elves on a Shelf, Lana del Holly, Fa La So Cool Gang, the Reindeer Sisters and more straight off the Cool 100. 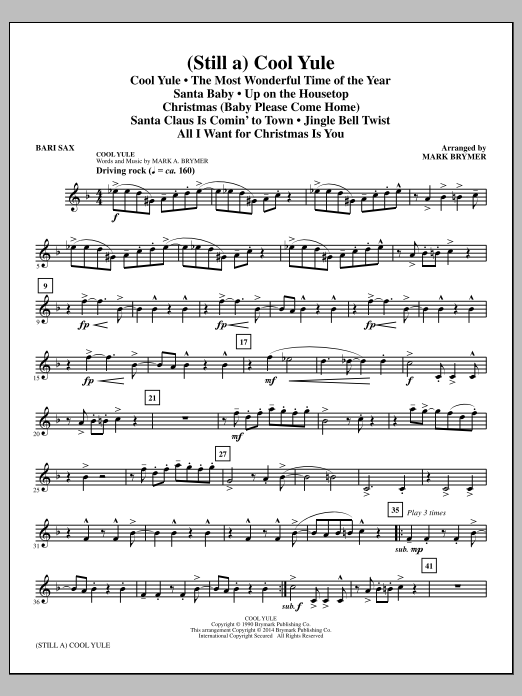 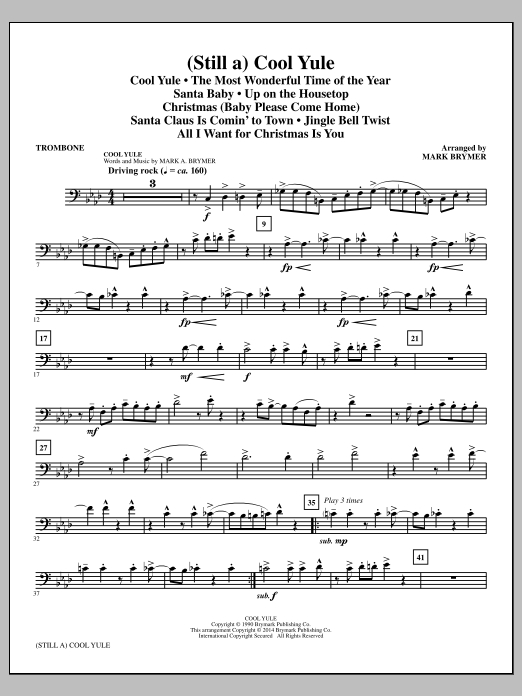 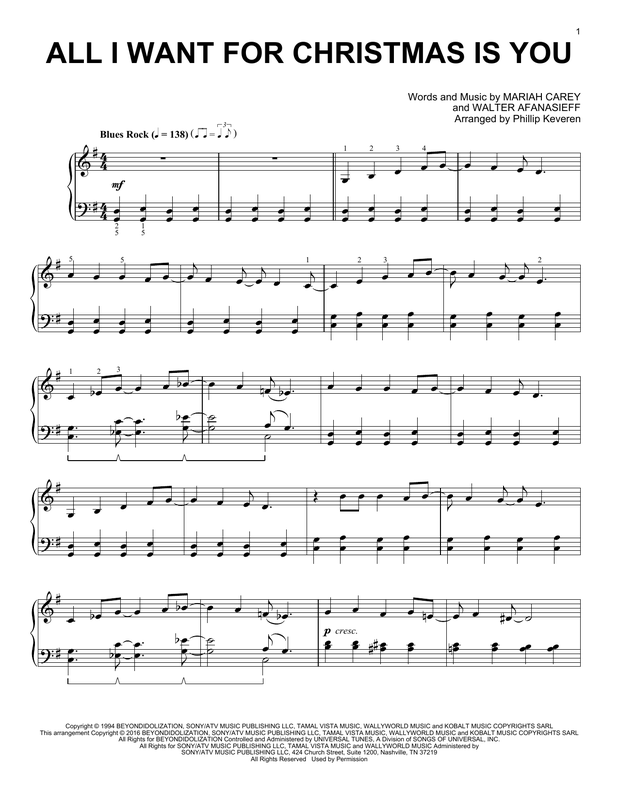 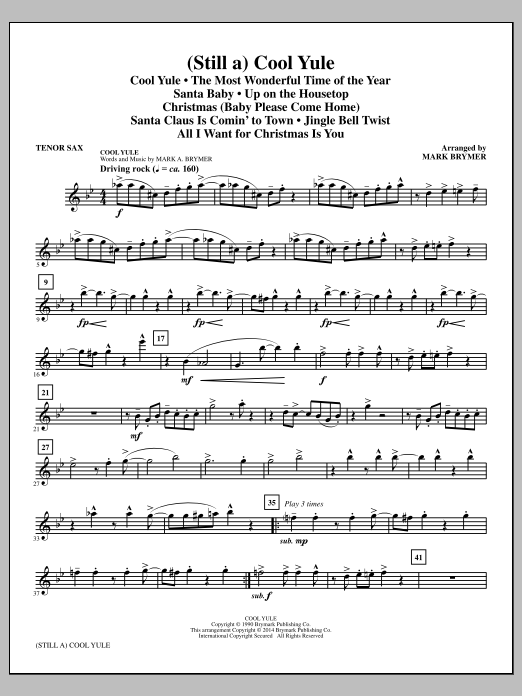 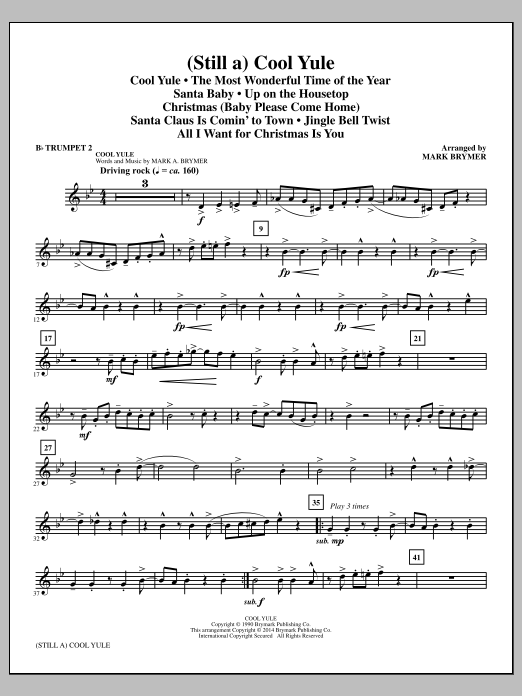 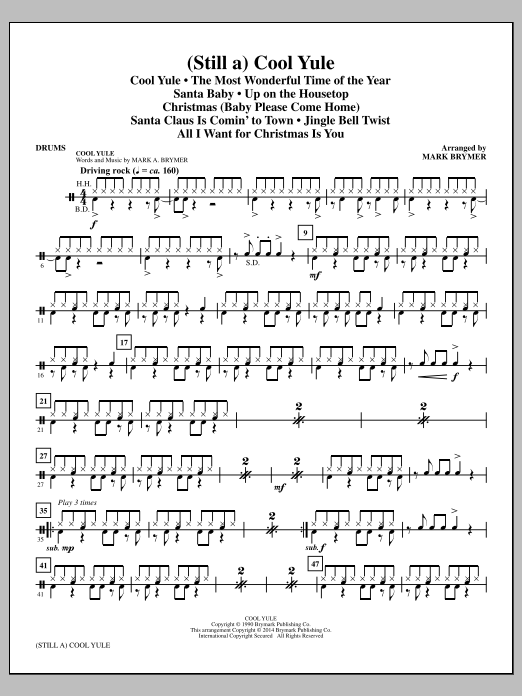 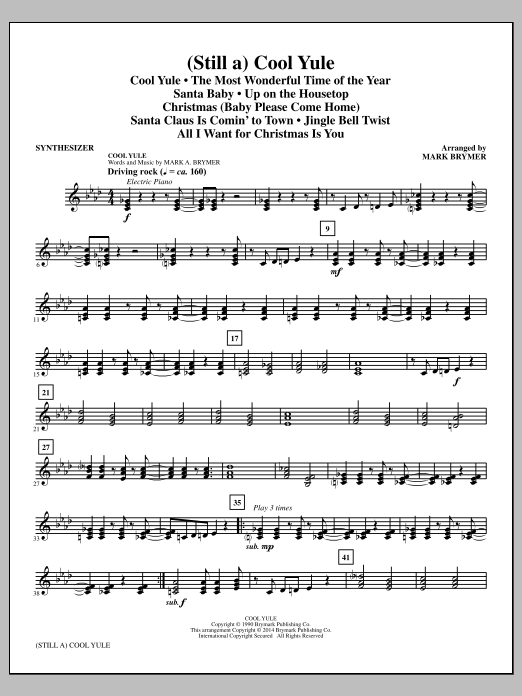 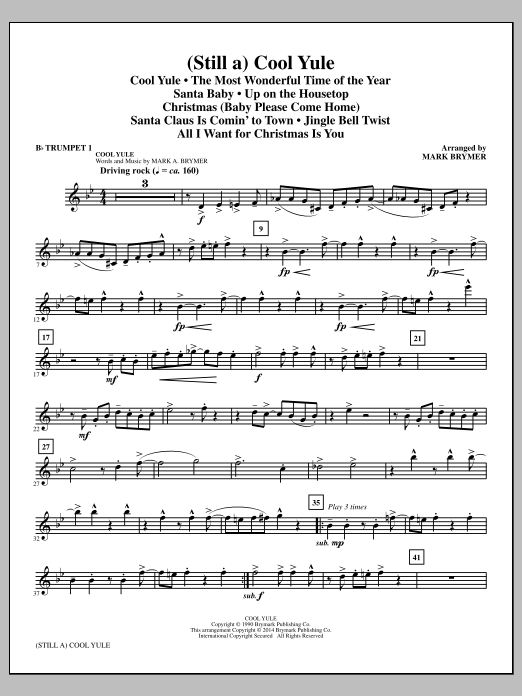 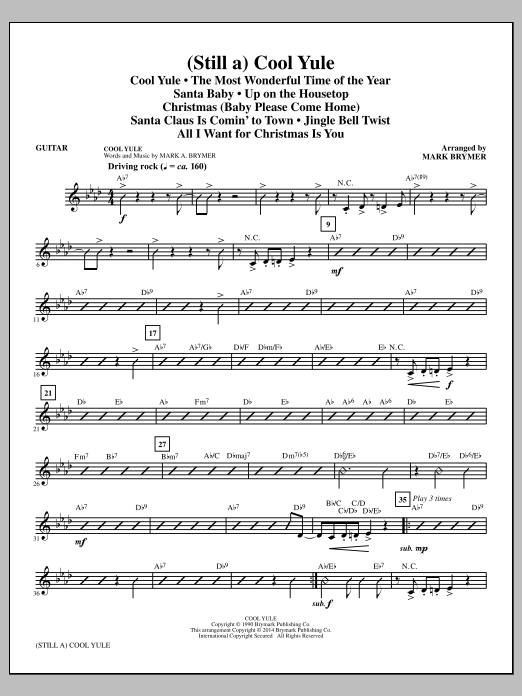 This 12-minute medley for all ages with choreography by John Jacobson includes: All I Want for Christmas Is You, Christmas (Baby Please Come Home), Cool Yule, Jingle Bell Twist, The Most Wonderful Time of the Year, Santa Baby, Santa Claus Is Comin' to Town, (Turn It) Up on the Housetop.